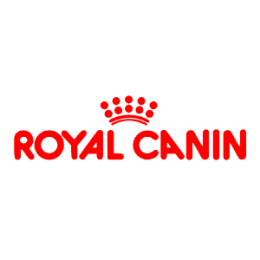 Royal Canin is a global leader in pet health nutrition.Supply Chain Cover delivered a supply chain cost review and implemented recommendations to reduce supply chain cost by 30% while maintaining service. Majority of savings achieved in inventory holding and outbound freight cost. Supply Chain Cover also developed a new demand planning process, inventory management and replenishment process.